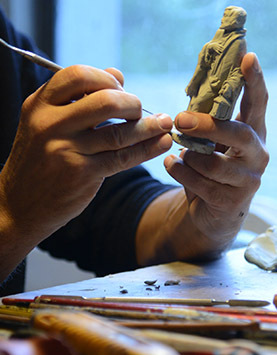 Italian art, from sculpture to painting, is considered a world heritage site. 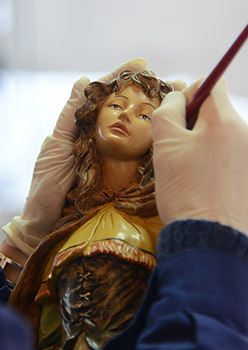 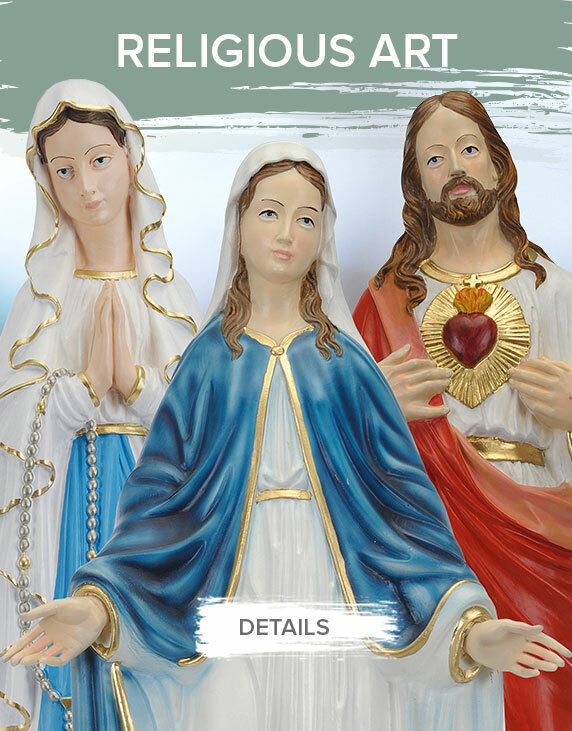 It was inspired by our sculptors, Raffaello Simonetti and Leandro Rontanini, who made wax figures of the nativity scene characterizing them with the movements and expressions typical of our culture, reviving them and decorating them with the colors of Italian landscapes. 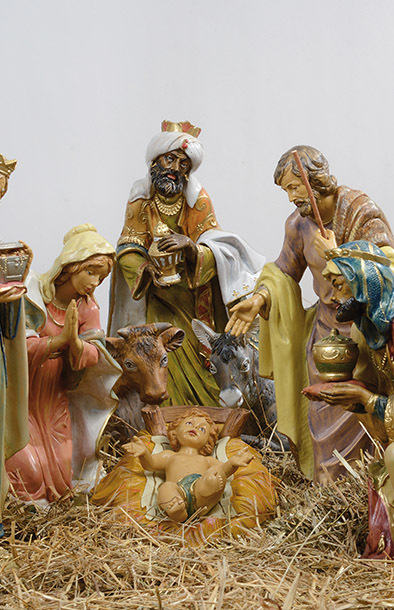 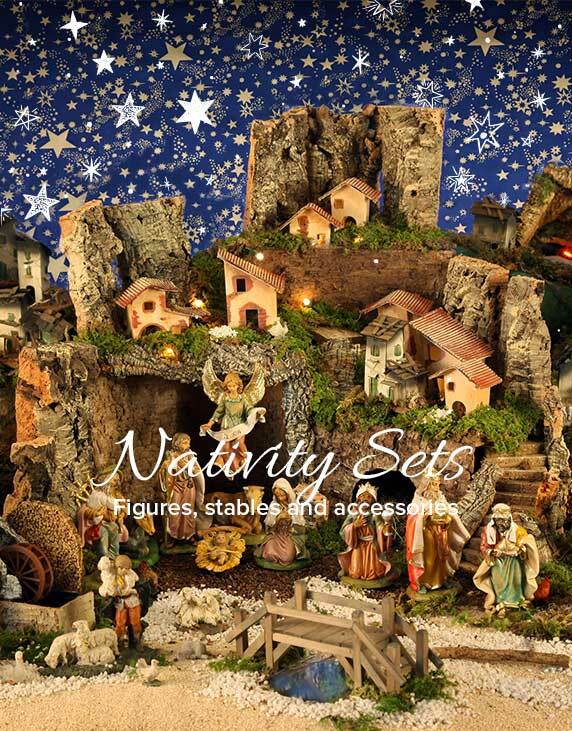 This is the birth of the Barocchi nativity scenes, the Florentine cribs, the Lecce type cribs, the Valgardena cribs. 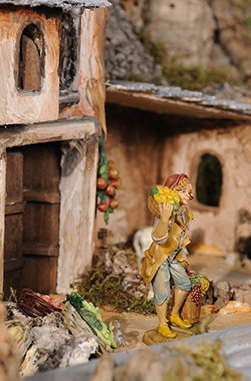 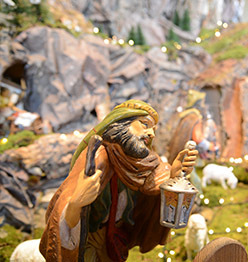 Even the huts, the accessories and the landscapes where the characters of the nativity scene rest, reflect the characteristics of our valleys rich in moss and vegetationcharacteristics of our valleys rich in moss and vegetation.